Does your life feel like driving with hand brakes on? Stuck in the mundane with no freedom to do what matters more? You’ve lost what was once a dream for yourself and your family. Everyday routine seems to have derailed your ambition. and you are no longer enjoying the journey. If the above describe you, I know how it feels – I’ve been there and done it all ~ unintentionally of course. I’ve been too familiar with having a dream and losing it in life’s repetitive routine. Hi, I’m HT, 47 years old. I was a IT consultant of an MNC and pastor of a mega church. I have made 2 big leaps in my profession in the last 2 decades. Despite the challenge of transition with a growing family and very limited resource, I have achieved success in a short time. Today I am an entrepreneur with 3 businesses, pursuing my dream to be my own boss and doing what I love, empowering orphans all over the world. I am a student of life and I have studied success almost all my adult life. I’ve discovered success is not an outward journey. It is an inward process of restoring ourselves back to childlike creativity. My big leap to new ventures and my 22 years working in many industries including 12 years as a children pastor gave me simple but effective tools to help others do the same. 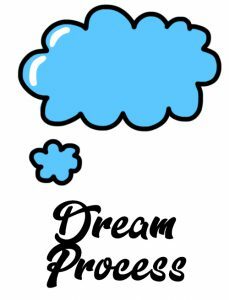 My proven system revolves around overcoming your obstacles, developing childlike creativity so that you can dream again. It will restore joy and happiness back into your life in weeks. Recently, I worked with a young man who’s experiencing the ups and downs in his business journey. While the upside is good, he could not face the tremendous task to tackling the downside. He came to me to me and after 3 months working with him, he developed a better mindset to overcome this great struggle. Today, he is stronger to face his business challenges whether it is up or down. The greatest help I provide in his own words was “my availability and genuine care to go through the tough times with him”. “Hong Teck is an observant mentor. He is able to discern the unique situation I am facing and speaks words of wisdom to help me confront my issues. The advices given by him were practical; baby steps to lead me to achieve the targetted outcome. He is patient and dedicated in all our sessions since 2014. He is approachable and always make time to be available for me. 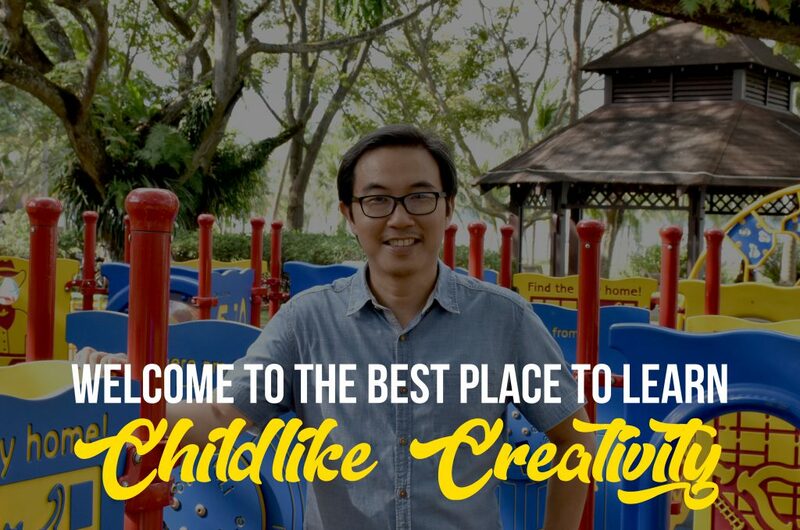 Thanks to Hong Teck’s practical tips, I am able to pick up my leadership skills to now oversee 100++ volunteers over a short time” – Edison, IT Executive who recently leaped to join a non-profit to pursue the cause he loved. “Thanks, Hong Teck for your professionalism and careful mentoring. I joined his business coaching program and is able to confidently generate leads online and now leading my new venture” – Victor Lin, Founder of 3Lights Interior Design. “Hong Teck is passionate about building people and the next generation. He is an experienced mentor and has an genuine concern for people around him. He mentored me for the past 6 years and has taught me principles on how to live an authentic purpose driven life. For me, the biggest thing is how he inspires me to be a better version of myself, not someone else” – Jia Hao, Marketing Executive. “Hong Teck will believe in people more than the people will believe in themselves. I’m blessed to have the chance to journey this life with him ” – Madelin, (his) wife of 20 Years. 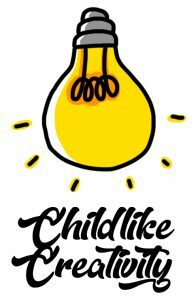 Helping YOU uncover your childlike creativity is my life aspiration. My method include facilitating using tools such as Enneagram, an ancient way to identifies core personality types and how each sees and interacts with the world. I’m also a member of SDI (Spiritual Directors International, a worldwide contemplative movement) and able to walk you through The Spiritual Exercises of St. Ignatius. I’m an evangelical christian and my personal spiritual philosophy follows Ignatian Spirituality of finding God in all things. With my current schedule, I’m open to take more clients in this first half of this year. I will put in my whole heart and best care when engaging you as my client. I hope that I’ll have an opportunity to work with you and make this year the start of your empowered life. 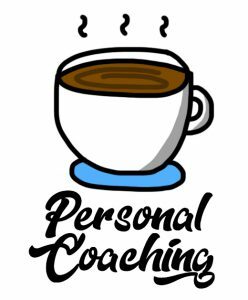 1 Hour coaching through meet up (within Singapore) or phone/Skype (outside Singapore) following a program agreed with you during our Discovery Session. A person to journey with in your personal/business aspirations. Accountability for your personal/business goals. To help me know more about you and your success goals, please fill your details below and I’ll arrange a meet up soon. It’s a 100% free, no obligation meet up to understand if we have a good mentor/mentee fit. Otherwise, I value meeting a new friend over a FREE cup of coffee on me. . But wait, I’ll include a FREE “Enneagram Personality Assessment” (Worth $59) to help you know yourself and your key growth area so that at the end of your session, you will be inspired to know your next step in life. But the offer will only be until 30 June 2018. So don’t wait. Sign up for your FREE Discovery Session now. Let me make the session worth your time for your best year forward. By submitting this form, you hereby agree and consent that Hong Teck may collect, use, disclose and process your personal infomation for the purpose of receiving updates, news, promotional and marketing materials from Hong Teck, in accordance with the Personal Data Protection Act 2012 and all subsidiary legislation related hereto. Your data will not be sold or disclose to third parties and with every update you receive from me, the option to unsubscribe is available.